This Website offers auto repair advice and things you need to fix cars at home. My name is Mark, I’m a professional certified master technician with 30 plus years of hands on experience in the business. 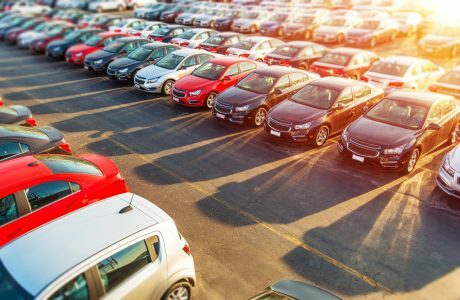 I’m here to help you learn more about automobile systems, so you can fix them yourself or apply what you learned when talking to a retail service center. 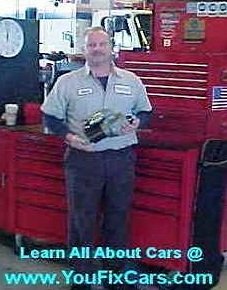 YouFixCars.com offers a mechanics toolbox filled with automotive resources including DIY online service and repair manuals. Some of the best service manuals aren’t made from trees anymore. Internet-based automobile diagnostic programs can be far superior when updated with the latest diagrams and technical bulletins. 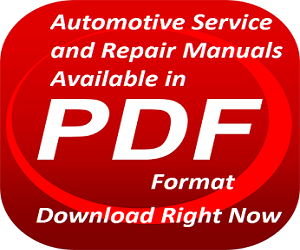 The upper left button Car Repair Manuals takes you to detailed information and a demonstration of how and why you should consider a downloadable PDF auto repair manual. Watch the clip and learn how to fix cars with the same factory information dealership mechanics use, but with a unique do-it-yourself twist. Discover why these vehicle specific programs are so popular with driveway mechanics on a budget. Do yourself a favor and at least see what it looks like before you buy a paper book with a lack of information from the parts store. Another advantage the Internet brings to your front door is the ability to get your hands on top quality, deeply discounted, automotive tools and equipment. I’m not talking about 3/8 drive ratchet sets and ball peen hammers. These are special tools for individual car repairs. They can be a necessity, or just a convenience when it comes to fixing it right the first time. Sometimes the right tool can prevent car repair disasters. Use the “Special Tools” button to see job specific automotive equipment not found at local retailers. Another important area of this website to visit is the news section. 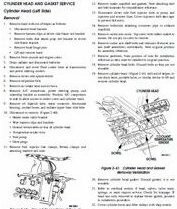 The articles review common car problems and provide information from factory issued technical bulletins provided by the online service manuals. 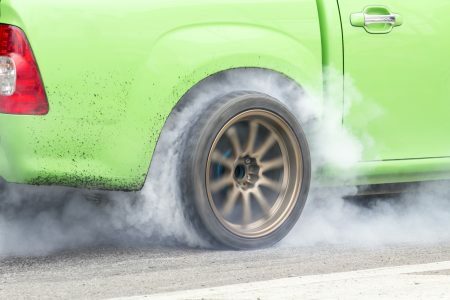 The posts cover both foreign and domestic automobiles and topics of discussion include, automotive electrical diagnosis, suspension and steering, braking systems, engine repair, engine performance and advanced diagnostic tips. Service engine soon light diagnosis is such a large and troublesome automotive problem, I’ve provided a separate section for this topic also. 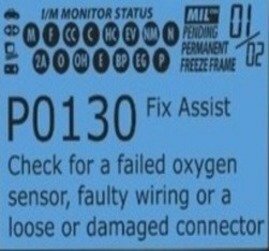 Take a look at the “Check Engine Light” tab for TSB’s and car repair advice to help you troubleshoot some common failures. Bookmark this website for yourself or share with a friend having car problems. You’ll find updates on a regular basis if not more on the YouFixCars.com Blog. When all else fails and you need direct auto repair advice for specific problems, we got you covered for this as well. On the car repair help button you’ll have access to submit questions to JA professional car mechanics. The Just Answer technicians specialize in either specific brands or automotive problems. You choose who you want to deal with. They’ll stay on the case guiding you through the repairs until that car is back on the road. Find the Help button at the top left to learn more about the service. See how much it costs and how the question box works. Can you fix cars in your own driveway with the online tools available today? This might depend on the individuals skill level. However, it’s possible for those that like doing things for themselves to achieve positive results. Why not save money and gain a new skill at the same time? If you fix your own vehicle you can rest assure that only the work that’s needed gets done. No more dealing with service writer up-sells. Fixing cars at home brings many rewards besides saving money. Knowledge is power and power is freedom. Not only can you put some distance between you and the automotive repair industry, but you can also help family, friends and neighbors do the same.